Lots of water under the bridge since I last wrote. Quite simply, it has been one of the more amazing times of my life! And one of the more rewarding times as well. I mentioned in the last blog that we had applied for a large-scale Creative Work Fund grant. 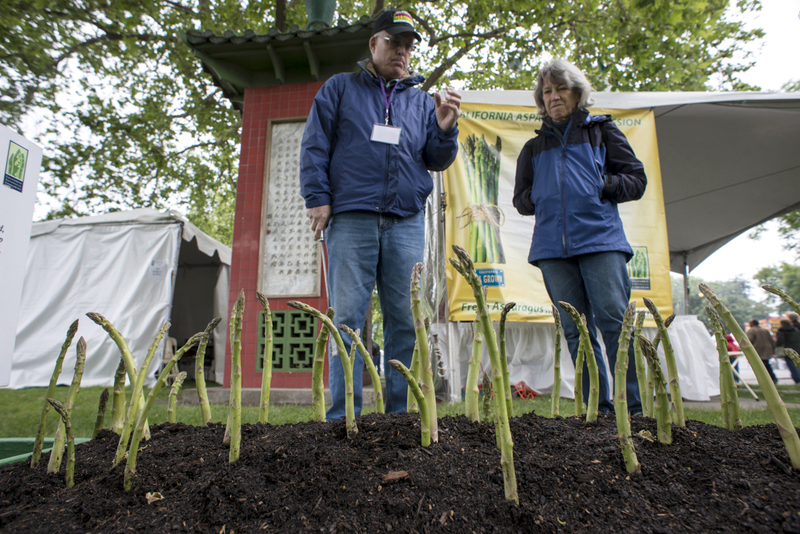 It is a San Francisco Bay Area based grant for people working at the intersection of art and social change. 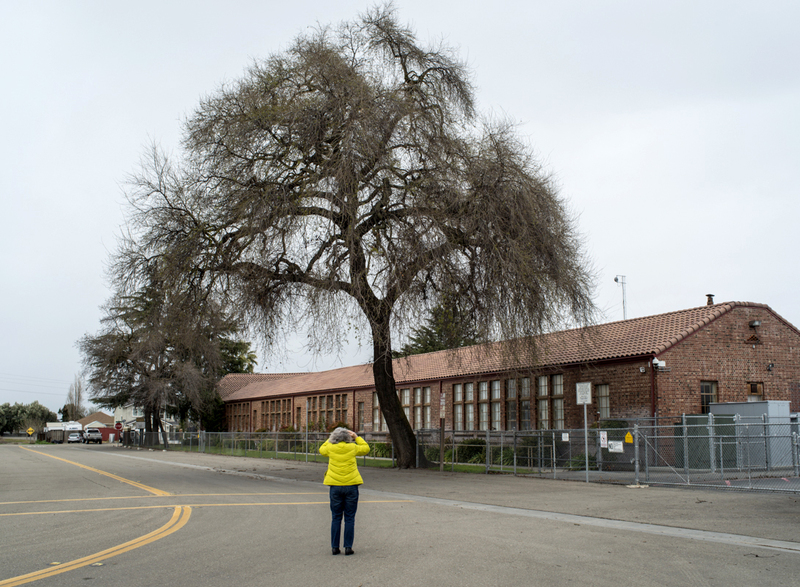 They are very difficult grants to get and to our absolute amazement we received the award last Fall for our project in Stockton, CA. Stockton is the second largest city in the country to declare bankruptcy and one of the least literate cities in the nation. My wife Ellen Manchester and I will be looking at efforts to bring literacy and hope to this very dysfunctional place. 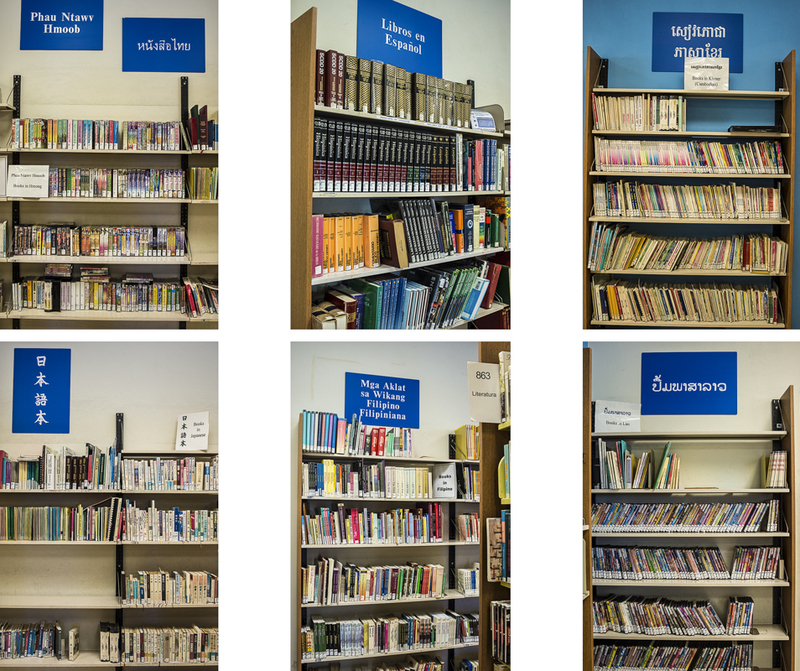 We are working with a group called the Library and Literacy Foundation of San Joaquin County and also the San Joaquin County Library system. The grant will help get this project started but we will need to raise additional funds to complete the project. More grants to write! After 18 years of looking at libraries throughout the United States we will spend the next year looking at one library system. From the macro to the micro. The following are some preliminary images from Stockton including a portrait of me with Mas’ood Cajee who is our contact with the Library and Literacy Foundation. He has a remarkable life story and his day job is being a dentist. 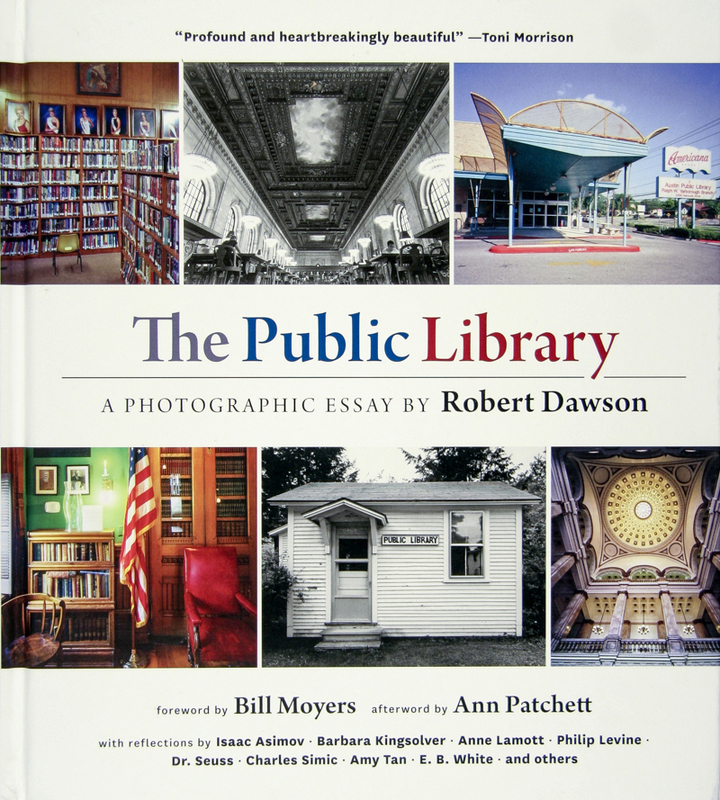 We officially launched the book The Public Library A Photographic Essay in New York City in mid-March. Ellen, our son Walker and I flew back and I gave the kick-off lecture at the main library in Brooklyn on March 20th. 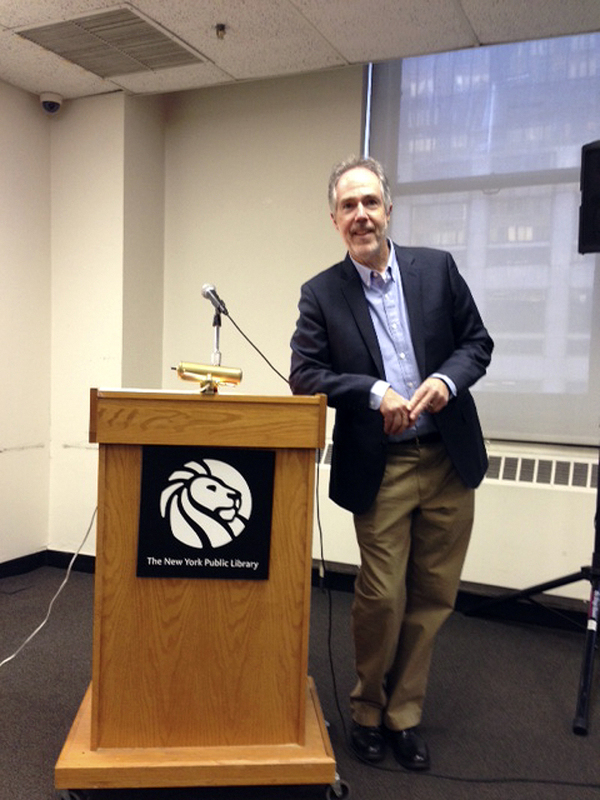 I also gave another slide show/lecture at the Mid-Manhattan library on the 26th. Both were well attended and really gave me the idea that the book will be well received. During this week the publisher, Princeton Architectural Press, told me that they are already starting to do a second printing of the book just from all the pre-sales. Yikes! We met and had dinner with several dear friends during our time in New York. 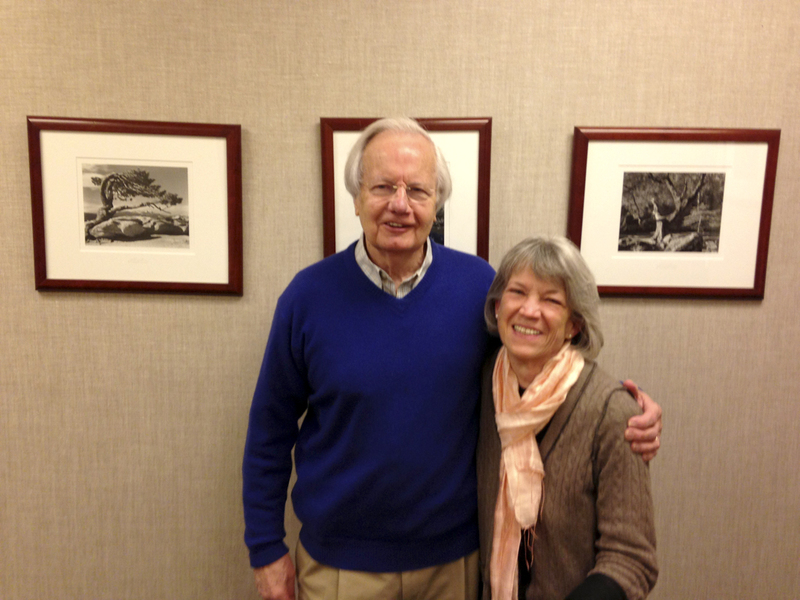 One of the highlights of the trip was meeting and delivering a book to Bill Moyers at his office in Manhattan. Ellen said that meeting him was one of the great moments in her life. The photo of her being hugged by Moyers shows her beaming! 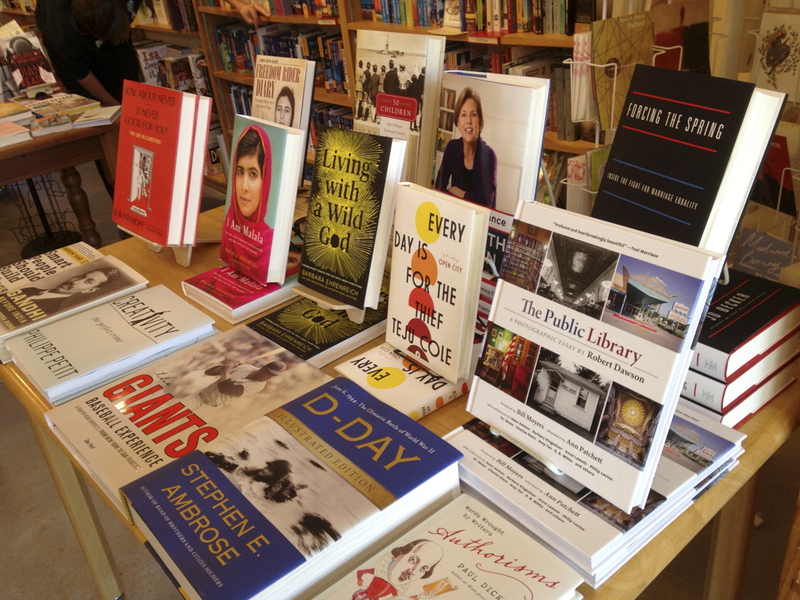 The books finally hit the bookstores at the beginning of April. After a twenty year gestation period it was nice to see it finally out in the world. The week in New York began a long series of interviews and articles about the book and the project. These include stories in the New Yorker online, the Wall Street Journal, the Library Journal, Publishers Weekly, The Christian Science Monitor, ArchNewsNow, Goodreads, New York Journal of Books, Seattle Pi, Book Page, Design Observer, The Morning News, SF Gate blog, FastCompany, Gizomodo, NPR Books tumblr, Architecture and Artisnas, the San Francisco Chronicle, the Bob Edwards show on NPR, the Scott Simon show on NPR, CNN, radio station WICN in MA, BYU Radio, the Los Angeles Times, Parade Magazine, Lost at E Minor, Scratch, Lonny, The Dish at Stanford, the Paris Review blog, Shelf Awareness, Next City, the Findery, etc. This is certainly my fifteen minutes of fame! I am sure that there will be more to come. One of the strangest things to come out of all this shows the reach of the media. I received an email from a retired lawyer in Texas saying that he had heard my NPR interview with Scott Simon. He asked if I had ever photographed the library in Deer Lodge, MT. I sent him a photo of the Kohrs Library in Deer Lodge that I had made in 2000. I explained to him that my mother came from an old pioneering family that had first settled the area in the 1860s. He wrote back and asked me her name. It turns out he is a long-lost cousin from a branch of my mother’s family that I was unaware of. Talk about six degrees of separation! 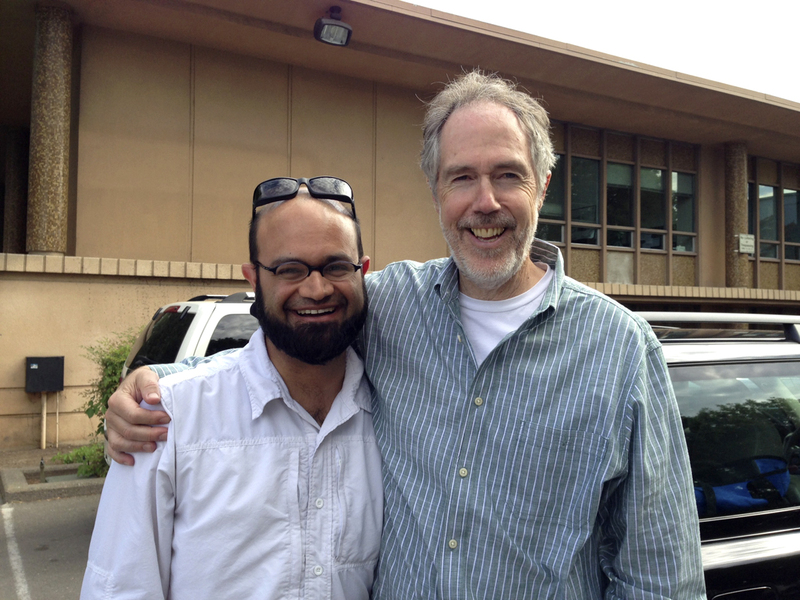 When I had a reception at the University of California at Santa Cruz of a show with Joel Leivick and David Pace another long-lost cousin showed up and we met. 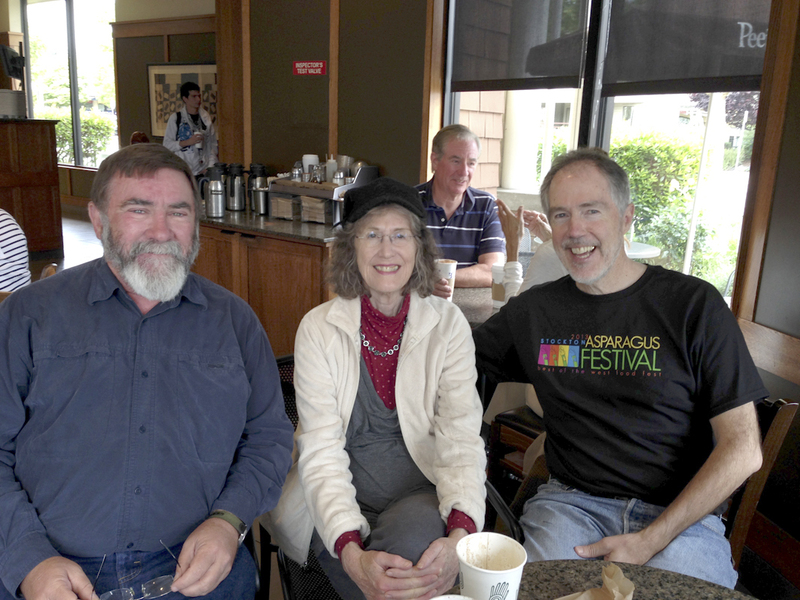 Here is a photo of Alan Burns from Missoula, MT (brother of Dennis Burns, the retired lawyer from Texas), my sister Jane Dawson and I at a coffee shop in Santa Cruz. During the same week that the book was officially launched it was announced that I had received a Guggenheim Fellowship. I had known about the Guggenheim for about a month before they announced it. I had wanted to jump up and down and let everyone know that I had received it but they have a policy of waiting until they officially announce it. The following week one of my former Stanford photography students, Josh Hanner received a Pulitzer Prize in Photography. Needless to say, April was a very good month. A friend of ours, Greg Conniff had received a Guggenheim Fellowship several years ago. More importantly than the fame or money associated with the Guggenheim was the energy receiving the Fellowship gave him. I am very humbled by knowing the long list of great photographers that got this award in the past. I hope that the work I do over the next year will be worthy of this endorsement. This has been a period a great transitions and accomplishments, large and small. 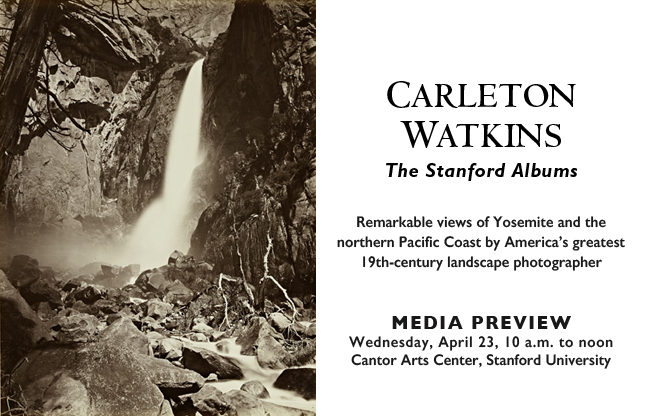 One large effort that I was a small part of is the new exhibit and book from Stanford’s Cantor Art Center called Carleton Watkins The Stanford Albums. I have one essay in this beautiful book. In writing the essay it was nice for me to be able to combine my art history background with being a working photographer. I finally went to one of my James Marshall high school class reunions. I was in the class of 1968 and at the reunion I was somewhat overwhelmed at talking with people I hadn’t seen in 46 years. Fortunately we all had nametags. Ellen gets the award for bravery for spending the evening at a VFW hall in West Sacramento with a room full of strangers and me. We did drive up to the reunion with my friend and classmate Nils Ohlson. 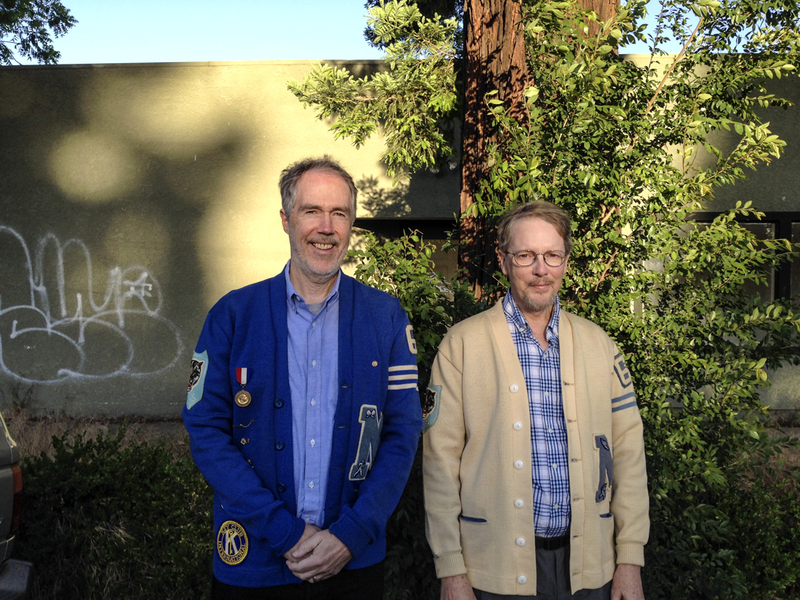 Here is a photo of us in our letter sweaters. They still fit! 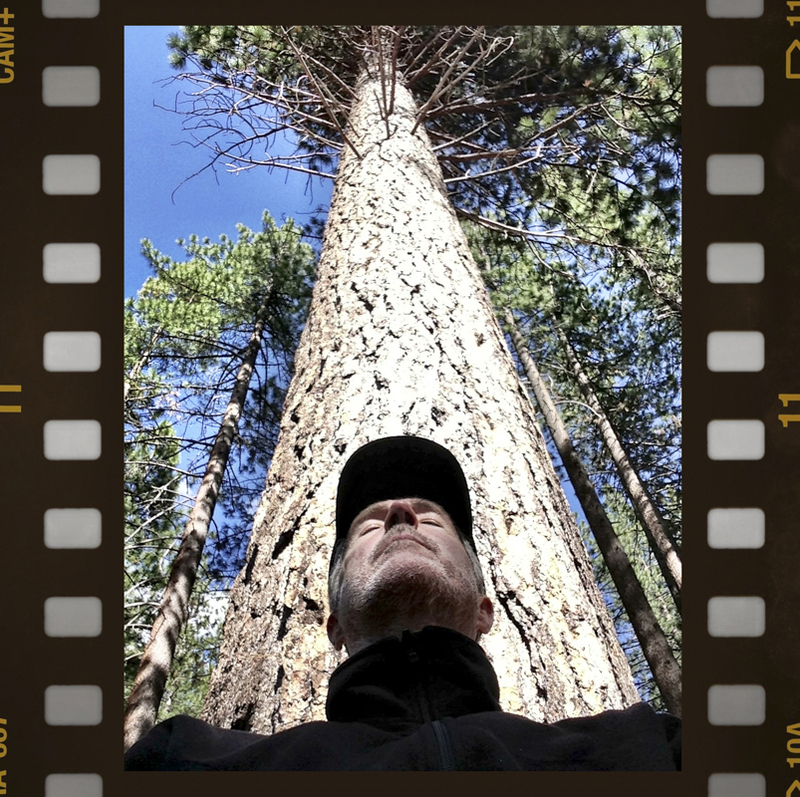 One of the biggest transitions for me right now is retiring from teaching photography at San Jose State after 28 years. I’m sad to leave my colleagues there but glad to have more time to work on my projects. I will continue to teach photography at Stanford. 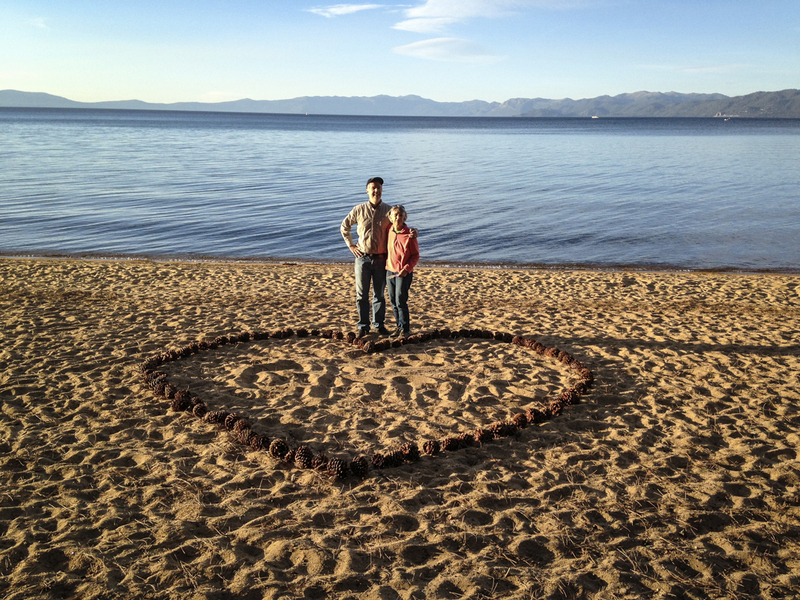 Because of all this Ellen and I decided to take a weekend vacation to one of our favorite places, Camp Richardsons at Lake Tahoe with our friends Thom Sempere and his wife Susan. Four days of riding bikes, hiking, great conversations and doing nothing was bliss! Here is a photo of Ellen and I on the beach and me chillin’ under the pines. The following is a list of upcoming talks I will be giving in the Bay Area in June. Here are some other talks I will be giving throughout the country this summer and fall. You are invited to attend any of these if you are in the area. Walker will be leaving next month for a yearlong trip throughout South America with his friend Nick Neumann. They will be photographing, filming and blogging from the road. Ellen and I will be spending the rest of our free time working on the library and literacy project in Stockton. We look forward to hearing from you and, as always, would appreciate any feedback you may have on this blog. We always enjoy hearing from you. To be continued….